For some companies quality comes above all else. Jinkai is one of those companies. Jinkai manufacturers high-end fishing tackle products for the angler who wants the very best. 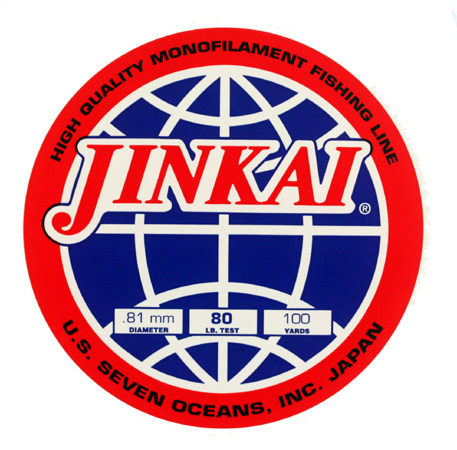 Jinkai's monofilament leader and rigging sleeves are some of the best on the market. Jinkai fishing products are extremely well made and will hold up to the strains of fishing for big saltwater fish. Buy one Jinkai fishing product and you might end up buying them all!